Organic U-Pick Blueberry Farm in Yalaha, Fl. — Yalaha Bootlegging Co.
Blue Bayou Farms is a family owned and operated organic blueberry farm and one of the only organic blueberry farms in the area! We receive calls all throughout the year about the upcoming u-pick season and it makes us so happy! U-Pick season is all dependent on the harvest of the current crop. There are a lot of elements that influence when the crops will be ready for u-pick. The biggest element of all is… weather. Cold, heat, rain, etc. are all conditions that determine when the crop is ready. Traditionally, however, u-pick season begins in April through the end of May. 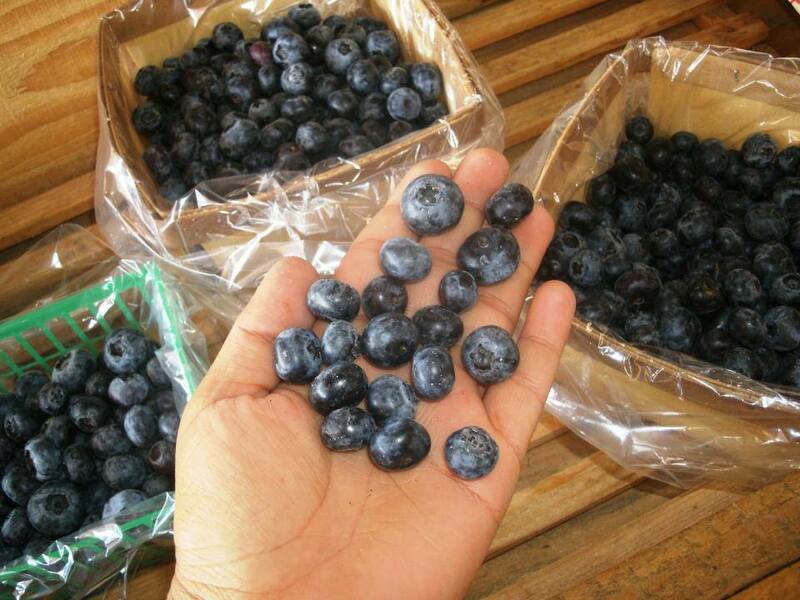 Blue Bayou Farms is a special u-pick blueberry farm because it is an organic blueberry farm. Blue Bayou Farms is a certified organic farm from Americert International. Americert International is a USDA accredited certifying agent under the USDA National Organic Program providing organic certification for producers, processors, and handlers. Good news for you, we’re one of the only organic blueberry farms in the area! We hope you’ll join us for u-pick season! Like us on Facebook to get real-time updates about u-pick season! Learn more about what to expect when you u-pick at Blue Bayou Farms by clicking here. Closed-toe shoes and sunscreen is all you’ll need for a fun u-pick adventure at Blue Bayou Farms!